I wanted to touch on some common mistakes that I’ve noticed some beginners make. Mostly because I used to do a lot of the same things myself. If you find yourself doing some of these things, don’t feel bad. No artist was a master the first time he picked up a pencil (or a brush). Good art takes time, effort, and a lot of practice. But, you can also practice wrong. The sooner you can recognize bad habits, the sooner you can fix them. Which will either make it easier for you in the long run (your skills will also improve faster). I love watching my 10 year old sister-in-law draw. She’s actually quite good for her age, but she has a bad habit of pressing too hard. I think I noticed it only because that’s a common problem for myself still. I’m not so bad at it anymore, but I slip up occasionally. Why is this so bad? You’re not only creating more stress on your own hand but you’re basically carving into the paper. Which makes it harder to erase mistakes. You don’t want to end up with a piece of artwork that you’re really happy with—only to have a strange and distracting ghost-like image off to one side. Trust me. How do I fix it? If you find yourself doing this, it’s really a simple fix, just don’t press as hard. 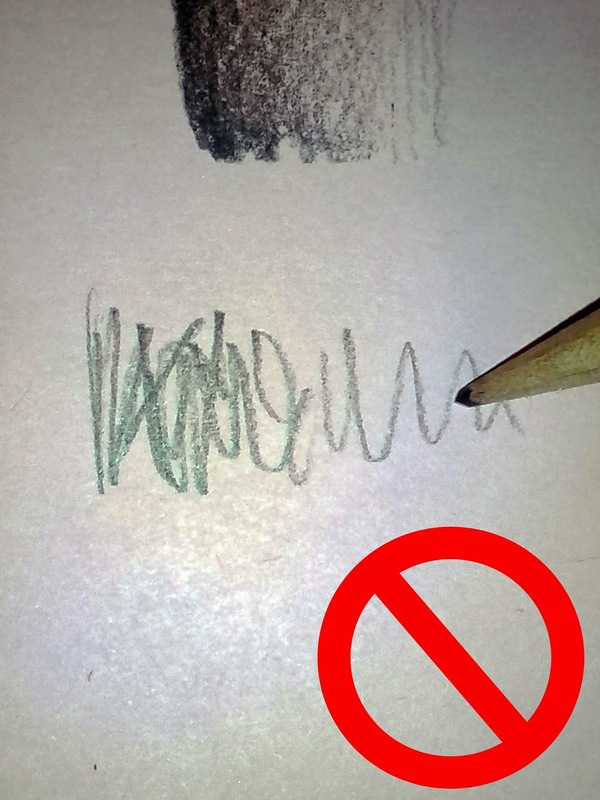 Be sure too that you’re not drawing one continuous line or holding the pencil strangely (hold it just like you do when you write). Use short, light, strokes of the pencil. This not only gives you better control over the subject you’re trying to capture on paper, but it leaves plenty of room for error. Also remember, the softer the pencil lead you use, the lighter you need to press (this doesn’t apply when shading). I wouldn’t recommend using anything other than an HB or 2B pencil when doing the first rough sketch though. Stick with the harder and softer leads only when adding details. Shading has to be one of the most difficult things I’ve noticed for beginners. Honestly, I’m not entirely sure why. If you can color from dark to light, you can shade. Practice makes perfect, of course, but it doesn’t stop there either. A lot of people seem to leave gaps while shading (or go in different directions). Don’t be lazy just because you’re going to blend it later. It actually turns out smoother and cleaner looking if you take the time to color in the shaded areas completely. Then you can blend it. 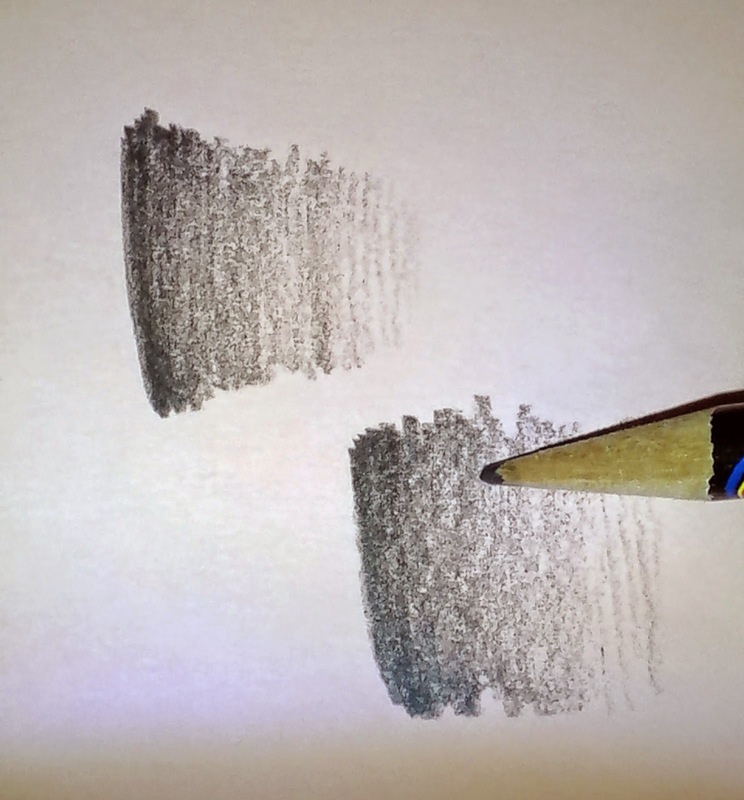 It simply gets rid of the pencil strokes and makes the shadows look more natural. Don’t rely on sloppy shading to get the results you want. I can say the same about shading in different directions, which I mentioned in a previous post. The common mistakes made with lighting is different here, than common misunderstanding of the subject. If you haven’t read my previous post on lighting you can here. This part can only really be fixed by fully paying attention to how the scene or object is placed in relation to the source of light. It’s easy to forget where shadows go if you haven’t studied your original set up or don’t have a definite light source. Make sure you really pay attention to what you’re doing. Well, you should anyway. But if shading is a problem for you, it may be because you don’t know where your light source originates. Remember, it’s about training your eyes as well as your hands. I can say the same about perspective. Study, study, study! I can’t learn it for you. Another mistake I commonly see is wasting paint (and art supplies in general). This isn’t always due to lack of artistic skill or knowledge, sometimes you just aren’t prepared. However, the more you are used to using your tools properly, the less likely this is to happen. Sometimes you don’t even know how to prepare for something. It’s perfectly okay to experiment. You’re going to be doing that anyway. My point is to remember to not do it needlessly. If you know what a piece requires don’t be lazy, plan it out. Paint is most often wasted. If you are working on a painting and you want stop and work on it later, make sure you have some kind of container with an air-tight lid. This way you cover the paint blobs without them drying out. I use something like this. Or, if you’d prefer, you can squirt the paint out onto some foil or plastic and then carefully place the foil (or plastic) into an air-tight container of your choice. The most used statements I hear from people (artists and non-artists alike) is: “I wish I was that good” or “I can’t draw a straight line with a ruler” or “______ is the hardest for me, I just can’t do it”. If you want to learn something, then learn it. Ever hear the quote “Every expert in anything was once an amateur”? It’s true. Also, don’t compare your skills with another artist’s skills. They may have way more experience than you. I can guarantee that every single artist did not start out naturally knowing everything. They learned it from somebody. Some people do have a gift, yes, but it still takes practice and work to get anywhere. You must have confidence in your own abilities, don’t put yourself down. You won’t get any better by giving up or feeling bad about yourself. If art is something you’re passionate about, if it’s what gets you out of bed in the morning, then do it. Work towards your goals. Lastly, be happy with your own work. If you are not pleased with your own work, and not because you fail to have confidence, then work on the areas you’re not happy with. An art piece you create could look horrible to someone else, but if you’re happy with it, then it doesn’t matter. Celebrate the little accomplishments as well. You finally mastered a certain technique? Does that hand you tried to draw a thousand times look better than last time? Great! Those are the things that keep you motivated. Now go out there and make good art. I think the best advice ever given to me was to never use black and white. Why? Because it takes away from the vibrancy of the color. They dull things. Sure, it’s fine to use black to darken or white to lighten—if you need a specific color. Now, this isn’t a written-in-stone kind of rule. Or really a rule at all. How can you accomplish this? Pretty simple actually. Just use a lighter color out of the tube. Need a lighter blue? Get a lighter blue. Need a darker green? Get a darker green. Mixing can help as well. If you happen to have a lighter color and a darker color you can mix them together to get the shade you need. As long as they’re the same color, of course. Now you may be asking: but, you still need white and black for, well, black and white, right? Not really. Of course you can. It really depends more on what you’re painting. I’ve painted several paintings not using black or white at all. But I’ve also used them on others as well. Plain white paint is definitely a good color to use for extreme highlights. But also not necessary. I’ve used this before in another example. 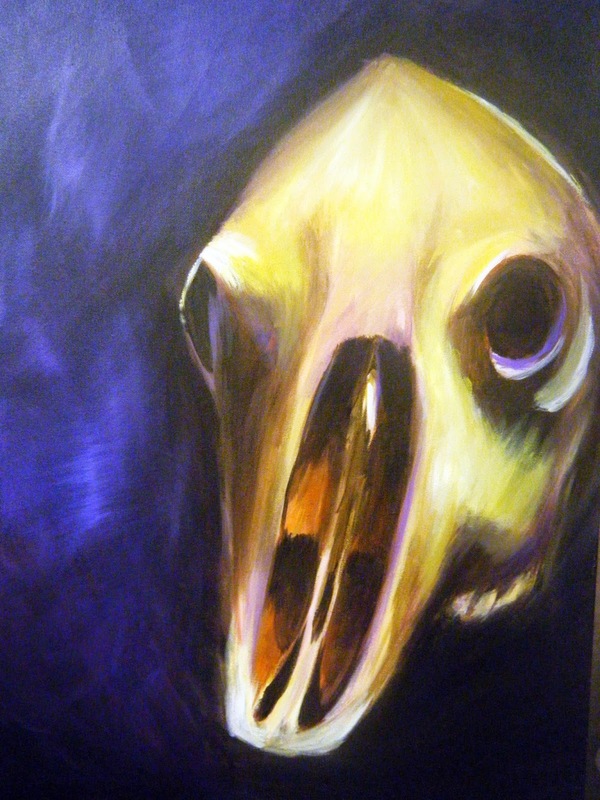 But this is a painting I did back in college using the same technique I’m teaching you now. It was more of a study on warm vs. cool colors, but it’s still the same idea. 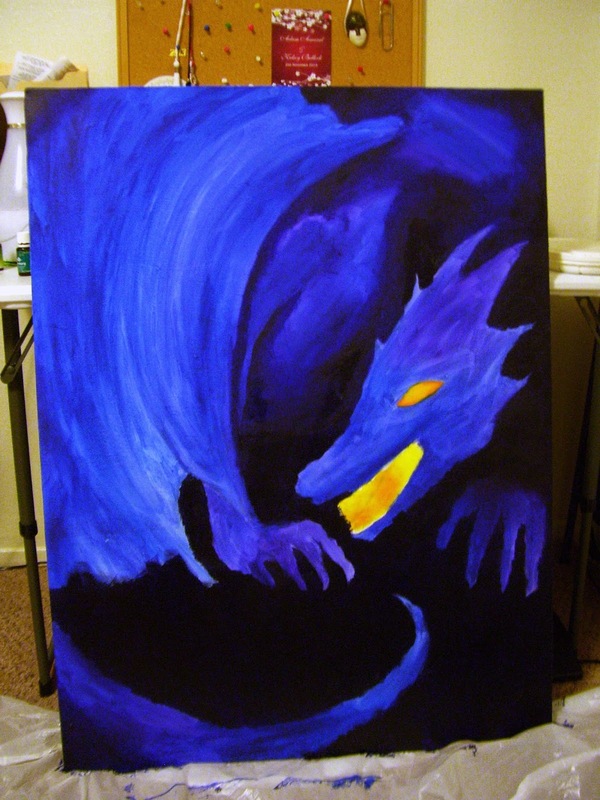 For this, I used bright yellow for the strongest highlights and dark blues and purples for the darker parts. Which leads me to another great tip: how to mix your own black paint. This was (and still is) one of the coolest things I have ever learned. To make black you simply mix dark blue and dark purple together. The darker the original colors are the better. I use “dioxazine purple” and “french ultramarine blue”. These two make a beautiful dark velvety-black color. Of course you can get it to be more blue or purple if you like (and less black) depending on how much of each you mix together. It’s good to test it out first to see if it’s the right amount you need before you start painting. I prefer mixing my own black instead of using black. However, like I said earlier, there are other circumstances that call for black. But use your own judgment. This is an unfinished painting that I’ve put off for some time. I’m using this as an example because I used the purple-blue technique for the background. Simply because the dragon is going to be blue. I wanted to stick with the cool blue/purple color scheme. Black would’ve worked here as well, but it wouldn’t have “mingled” as well. Here, I just used plain black for the background. I believe the purple-blue would’ve worked here too. 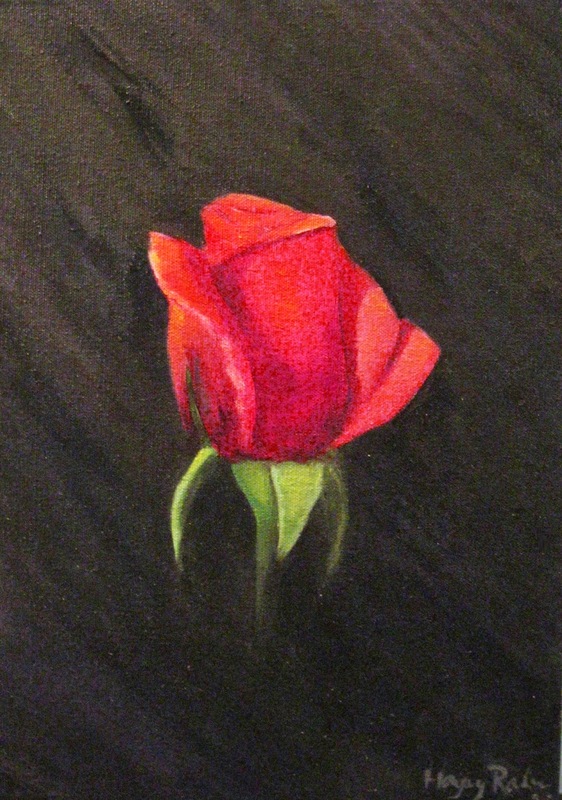 But I cared less about integrating the background with the rose, since it was the focal point. Overall, the best way to use this information is to just use your better judgment. Sometimes going color-crazy is the best route for what you’re looking for and other times you might need it to look washed-out and dull. As always, I hope this little tid-bit of information was helpful to you. Be sure to check me out on facebook, Hayley Boothe Art. Since my last post was talking about the difference in paints. I wanted to touch on how to properly mix them. With that said, there isn’t really a “proper” way to mix them, it’s more about knowing what to mix together. If you’ll recall in my color theory post, I mention warm vs. cool colors. It’s good to know about them so you don’t get the wrong colors mixed together and end up with an ugly color. I can’t tell you how to set up your painting area, but I can tell you how to select your paints. To do this it’s more about sight and knowing what you’re looking at. (Yes I will drill this into your head.) Before you even begin to paint you must pick out your color scheme. It doesn’t matter what you’re painting, or how it’s going to look, but knowing what you’re going to be doing. Always plan ahead. Good life lesson too, no? 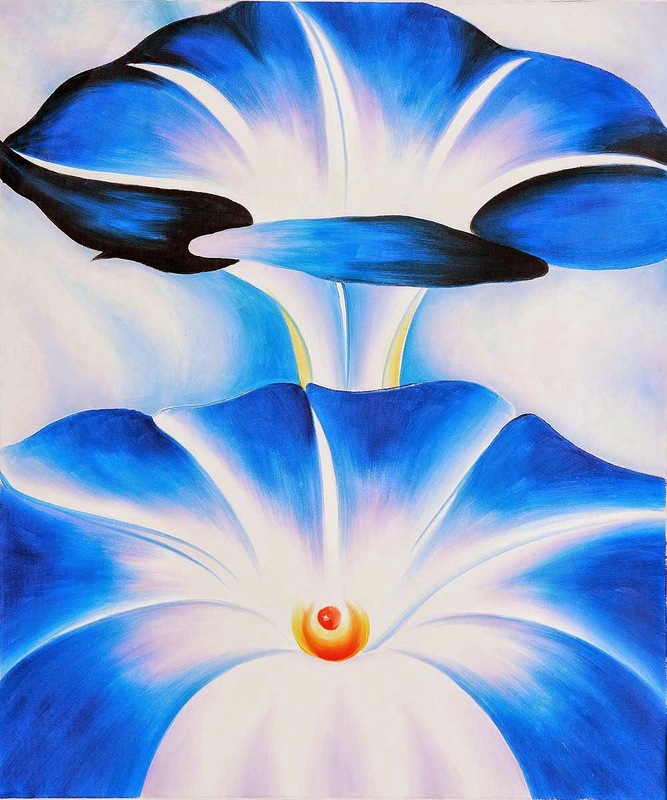 I love Georgia O’Keeffe paintings, so I’ll use this one as an example. The main color scheme here is obviously blue, although not monochromatic (analogous). Just looking at this you can probably tell she used 2 different kinds of blue, black, orange, yellow, and white. Maybe some more, maybe some less, but you get the picture. If you are painting from real life, or from a photo, it’s always good to study your subject first. If only to understand what colors you would be working with. Not only that, but to decide whether you need warm colors or cool colors. Here, obviously it’s mostly cool colors—being blue. But also remember that not all cool colors are considered cool and vice versa. Take yellow ochre as an example. This image makes it look a little warmer that it actually is (or maybe that’s just my monitor).  But I never use this particular yellow in warm color schemes. It simply doesn’t mix well. You may never know whether a particular color is warm or cool by just looking at it either. Sometimes you just have to try it out. Be sure to test it out on a palette first. Don’t immediately start painting with it! 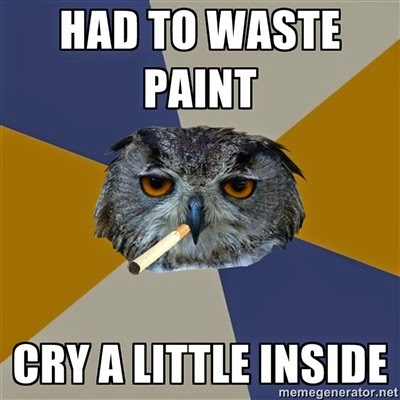 Also, don’t be afraid of wasting paint (but don’t excessively use it either). 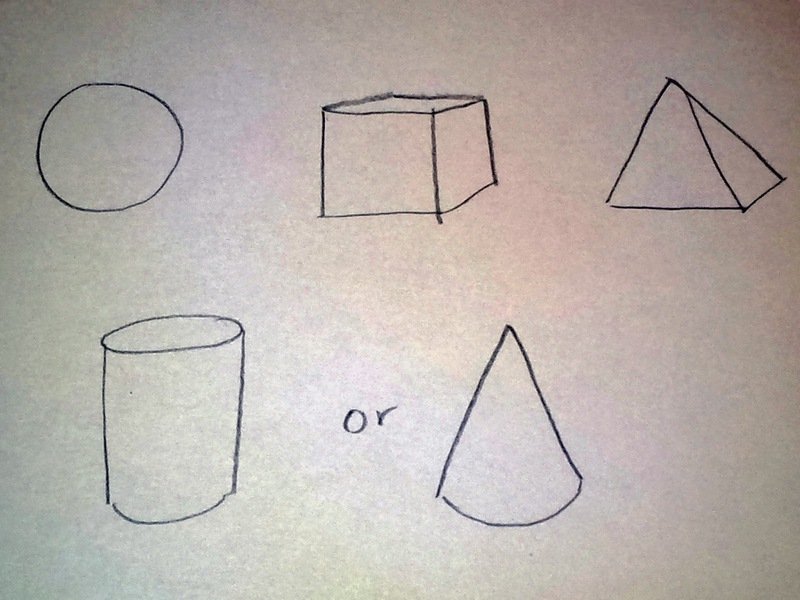 The last important aspect you’ll want to know for grasping the basics is a thing called perspective, or proportions. 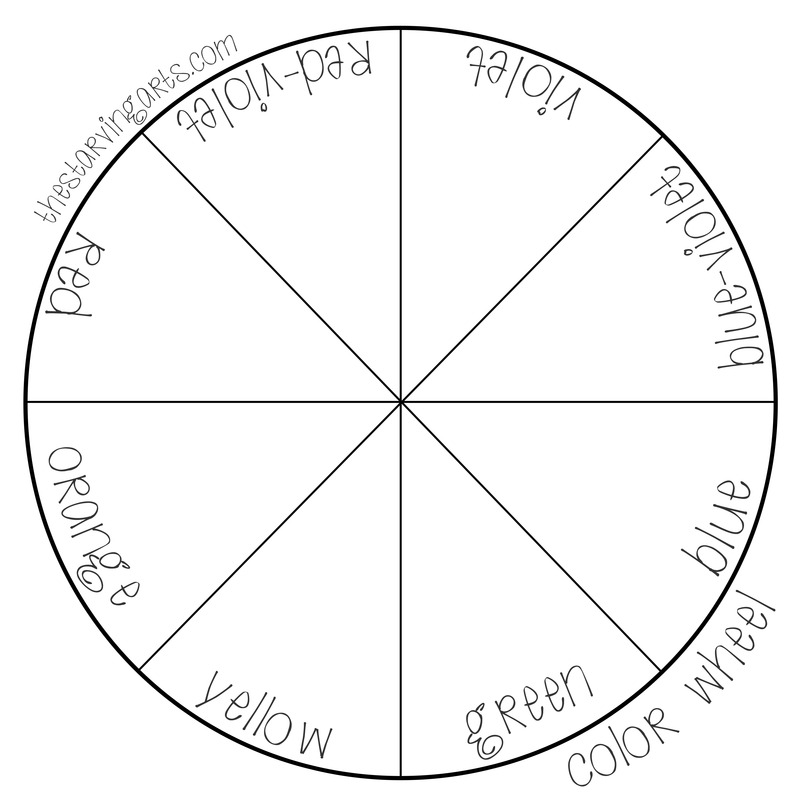 I’ll show you a simple exercise too to go along with it in this post. Hooray exercises. They do you good. Which reminds me I need to go to the gym. This post will be fairly short simply because there’s not a lot to talk about—not because I need to go to the gym. Perspective is important, not only when painting or drawing something like a landscape, but also with portraits. It’s something you see every day and probably don’t realize it (unless you’ve taken my advice and been observing the world around you lately). In this example, it’s not something you really need to practice over and over (unless you want to), but it is important to understand.You’ll end up “practicing” it anyway. Basically, the closer an object is to you the bigger it will be and the further away an object is, the smaller it will be. Note: I forgot to add in the “horizon line” (which is exactly what it sounds like). 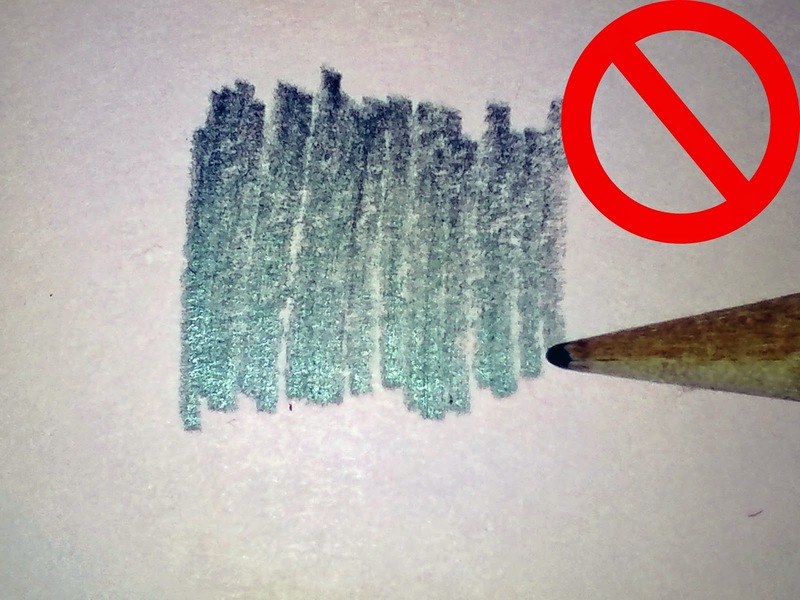 You’ll want to draw a straight line across the paper using your ruler after drawing the dot and THEN moving on to the next step. The finished product should look like this (just pretend I drew the horizon line). Note: They can be at any angle, I just drew mine like this. After that, you simply mirror the bottom lines on the top. It should look like a big bow. Don’t worry about having them the exact same angle, or if it’s crooked or something. Precision isn’t important right now. Now here comes the fun part, you can add any details you’d like. Just remember that any object closest to you will be the largest, and the further away it is, the smaller it will be. In my case, I just drew lines which get farther apart the closer they are to you (the viewer). You can draw anything you’d like. This is the best way I can explain it. If you take the time to observe whatever it is you’re drawing or painting, you’ll automatically know this. It’s probably one of the simplest things to learn when you’re a novice. This was a fun doodle to draw when I was a kid, because I could make just about anything with it. Rooms, streets, tunnels, etc. Just have fun with it! Want some homework? Do research on some perspective drawings other people have done. Try a Google search, you’ll find some pretty nifty sketches. Before I end this post I’d like to let you know that I’ve kept this kind of watered down because I want you to be able to envision it first. 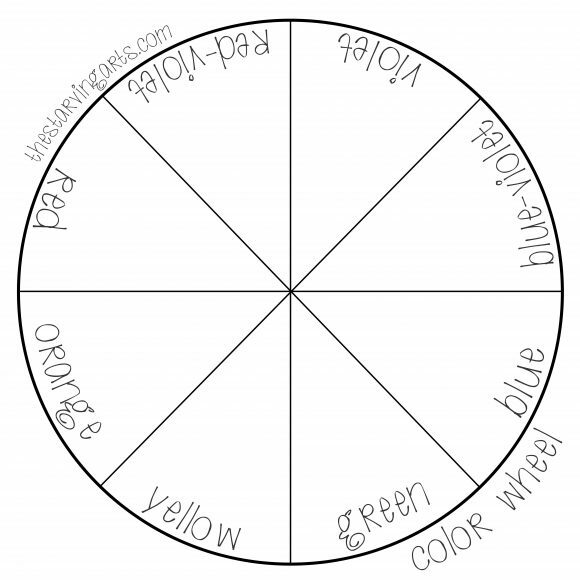 If you’d like a more detailed lesson on this, or anything else, just let me know in the comments! Now I want to talk about how important shading and light is to sketching and, well, just about anything really. Not just sketching. This is probably going to be one of the most important blog posts you’ll read on here. I’ll give you another exercise, a simple one, that I learned myself at a young age. Remember studying objects? You’ll need to do that again. Actually you’ll always need to do that. If you were intimidated at all with the photo I posted in the previous post (or intimidated at all with getting started), this is the thing for you. I’m going to attempt to explain to you how to understand the shapes you are observing and studying in the world around you. As well as to focus on lighting and light sources. You’ve successfully learned shading! Yay! Remember to practice this first until you feel comfortable with it. Note: Don’t go back and forth in different directions. Try to keep the motion going in one direction or it’ll look messy. Don’t make it uniform either, make sure you’re going from dark to light (or light to dark). 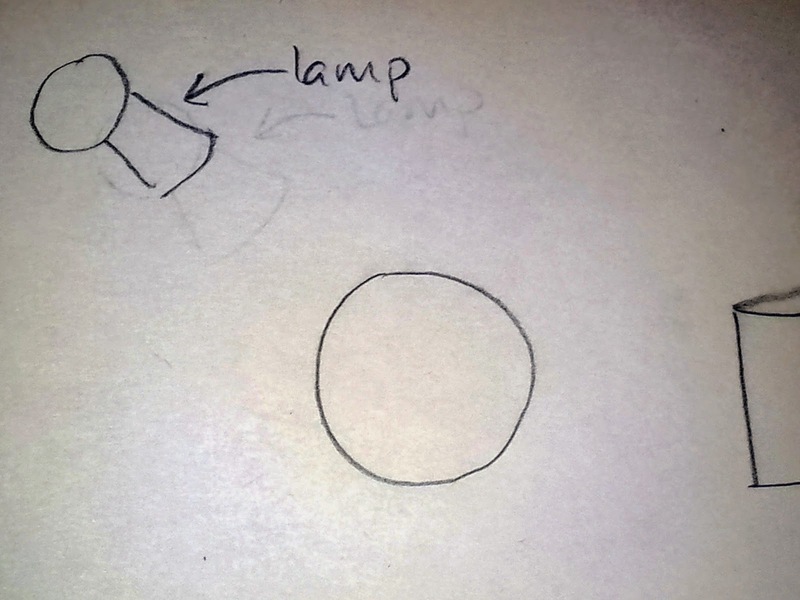 That is your “lamp”. Now, the placement doesn’t really matter (or what it looks like), but, to save yourself some confusion, you may want to place it exactly how I did in this example. The lines I just drew represent the light coming from the lamp. Next, you’ll need to add shadows to each shape. Now this is where it can get complicated. You’ll need to place them based on where the light source is. You’ll want to place the darkest shadows on the opposite side (for my example it’s the bottom right). Then, gradually make it lighter all the way towards the source of light. Remember to wrap the shadows around the shape of the object. 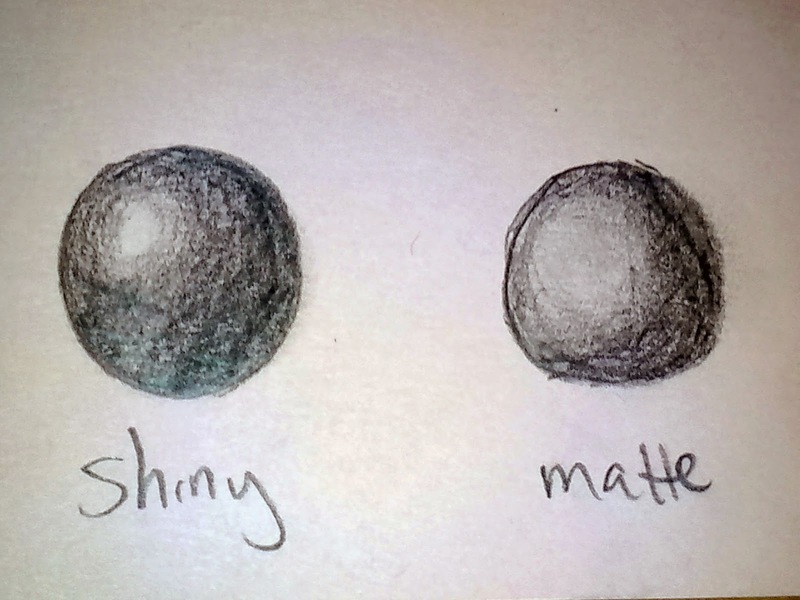 For example, the sphere is not flat, so don’t use straight lines while shading—make them curved. Need a better visual? Set up a real life example of this using a lamp or a flashlight you have around the house. Place random objects under the light and observe where the shadows are. If you want to get real advanced, take into account the texture of the object too. Is it shiny? Does it have a matte surface? These will all reflect light differently. In addition, the height of an object, as well as the placement of the light source, will have an effect on the shadow the object casts. Clear as mud? Great. You’ll want to practice this quite often. 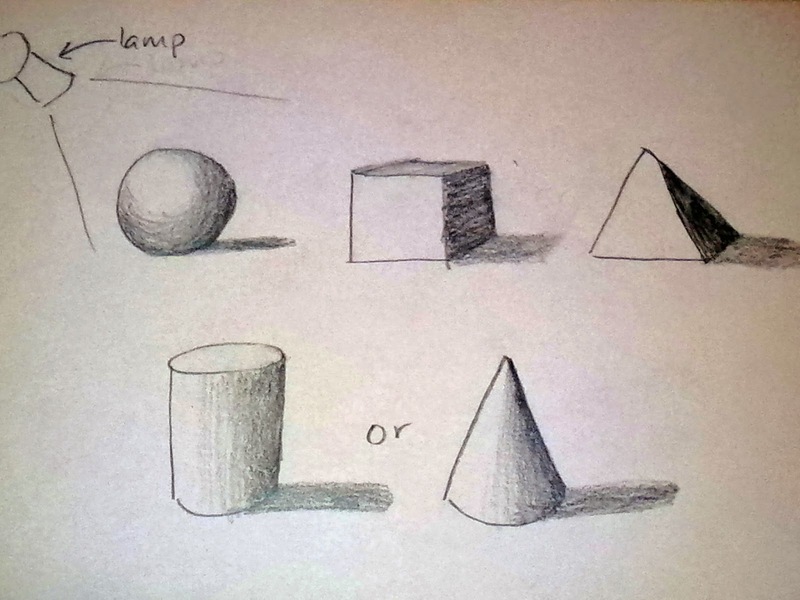 Take note that you won’t actually draw a lamp in every sketch. 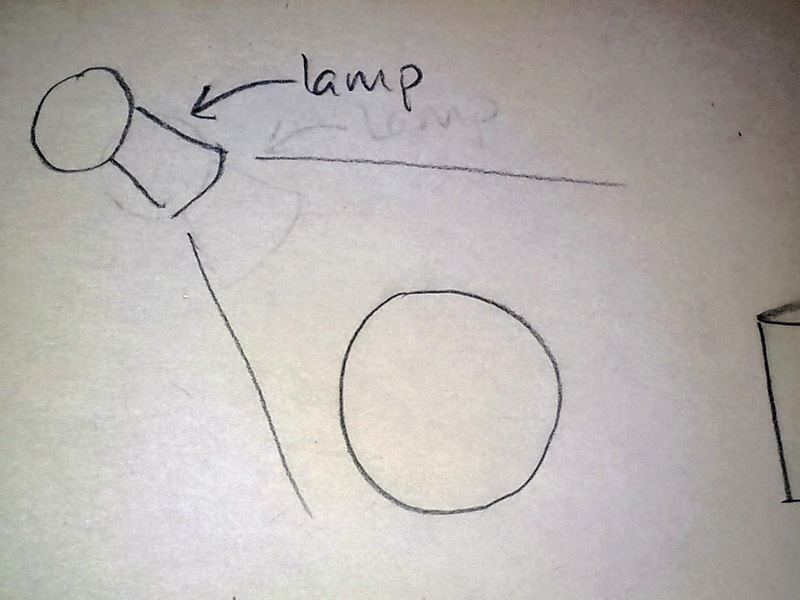 But for practice, if it helps you visualize where the light source is, feel free to draw it. You must not only be comfortable with light and shadows and shading, they must become second nature to you. It’s vital to just about any medium and subject of artwork. You can apply this with what I said in my last post about drawing what you see. Remember to keep yourself motivated, this takes a lot of patience and perseverance. I’ve known several people who took one look at this example and immediately were put off by it. Don’t give up! If you are genuinely eager to learn, you’ll be able to do it.